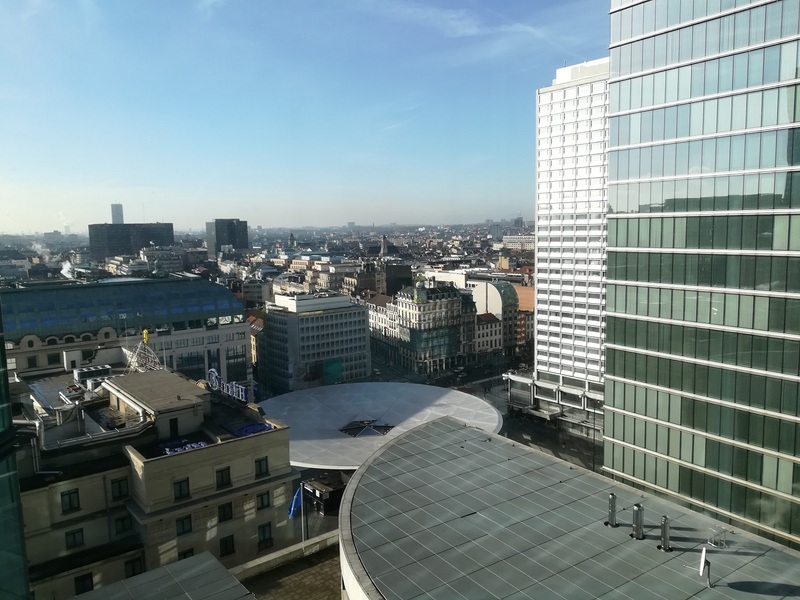 On the 31st of January took place the second Review meeting in Brussels. The EO4wildlife team presented the current status of the project and the work done during the second year of the project. The last version of the EO4wildlife platform was showed presenting the main features and current services of the tool. Before the Review Meeting, the EO4wildlife team also planned the next steps of the project for 2018.